There are recipes and menus designed to create intimacy like the spaghetti and meatballs in Lady and the Tramp, oysters or chocolate dipped strawberries, but this is a recipe to attempt only after you have established a firm rapport and each person can handle a certain amount of embarrassment with grace. Because, this dish will have you reaking of garlic while wiping the sweat from your brow and gulping the beverage of your choice. In other words, it’s delicious. Mince two cloves of garlic. Put in a small bowl, and mix with two tablespoons of olive oil and the salt. Pour over the shrimp and let marinate at room temperature for 30 minutes. 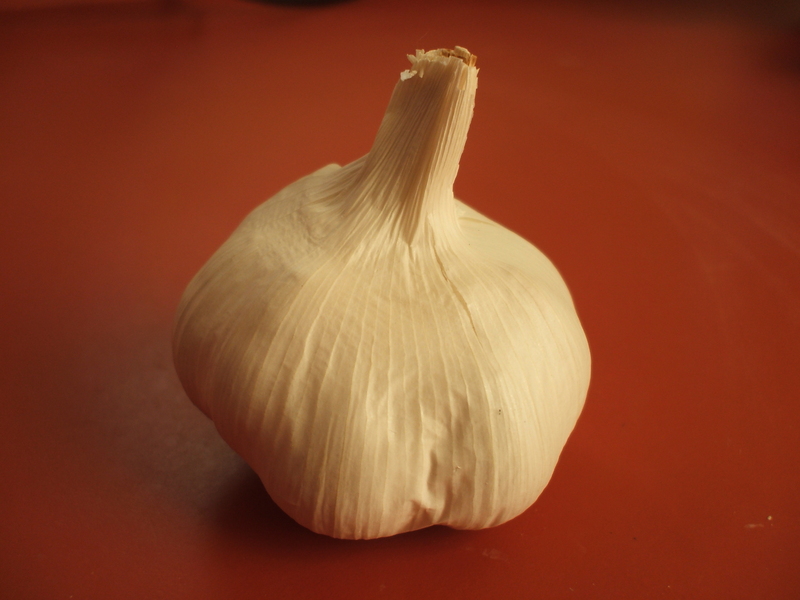 While the oil cools, thinly slice the remaining eight cloves of garlic. Dice your jalapenos. Add all this and a teaspoon of red pepper flakes to the oil, and cook on medium-high heat until cooked through, about 5 minutes. Add the shrimp and marinade. Cook the shrimp for two minutes on one side, till the shrimp has colored, then turn. Wait until the shrimp is almost cooked through, another minute or two. Then, add the sherry vinegar, and finish on high heat, about 30 seconds. Transfer to plates, and serve with Mexican rice.